Welcome to Manfei Store.there are more options waiting for you ! 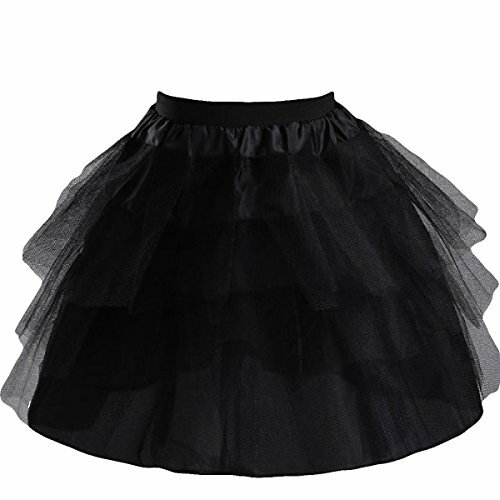 Color :The Settings of Your Computer may Alter the Color of the Picture You See on Amazon,so There's Slight Color Mismatch Between the Picture and the Real petticoat.All Product is Subject to the Actual Item.if you have any question,pls contact us by email,thank you! If you have any questions about this product by Manfei, contact us by completing and submitting the form below. If you are looking for a specif part number, please include it with your message.